It's been five years since Amy Pond traveled with the Doctor, and when he lands in her garden again, on the eve of the birth of her first child, she finds herself facing a heartbreaking choice - one that will change her life forever. 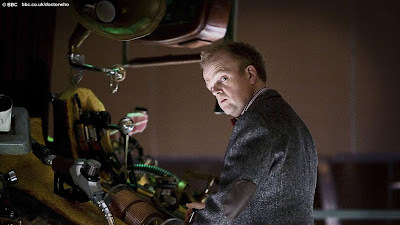 Toby Jones guest stars. Twelve Teasers from SFX !